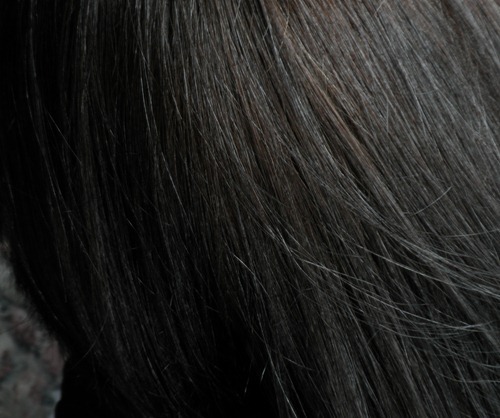 This entry was posted in Bromide, Hair Color, Healthy Lifestyle, Skin Hair & Nails by Tatiacha. Bookmark the permalink. Thanks for your review. I love this stuff. In my experience, it fades if I don’t leave it on as long as I’m supposed to per the instructions. If I follow the directions, it lasts, and looks very natural, until it’s time for a touch-up. It’s inexpensive, too, because they let you mix small batches yourself instead of having to use up the whole package. I found your sight when I googled Natucolor, images. Your hair looks great and it sounds like you like this product. May I ask your advice (it’s hard to find anything on line…I hope you don’t mind). I also have neutral dark brown hair with about 40% grey. I don’t want to color it one solid color. 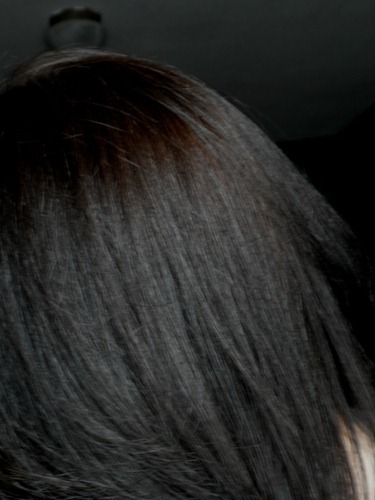 I used to henna it a long time ago (long enough ago that now I can put color in) and I liked how it made my dark hair richer and my greys turned a honey blond, making it look like natural highlights. Might you have any ideas on how I could do that using Naturcolor? If I put in a blond N color, that could change the greys to blond, but not sure if it’d do anything to the brown. From what I understand it is not able to lighten at all so your darker hair will remain the color it is and you should be able to choose a color then that you would want the grays to be. I was doing half and half of a neutral (the natural line of colors) and a golden to get my red highlights but one time i was out of the golden and used the straight neutral shade and it turned out great, In fact now if I leave it on about and hour it covers the gray roots better than any color I have ever used. My gray is the bright silver gray that takes color really badly so I am very happy with the product. I would think if you have the more dull grey color you may want to use a golden series to get a nice bright highlight but if like me you have the shinny silver type a neutral shade will cover well and still take on that bright highlight aspect. I can’t say enough good things about this product it leaves my hair in very good condition and it is really natural color, I get a lot of compliments on it and am asked what I use fairly often in offline life. They also have the copper series which I would think would be closer to a henna line of colors. Yes, I’ve done this! 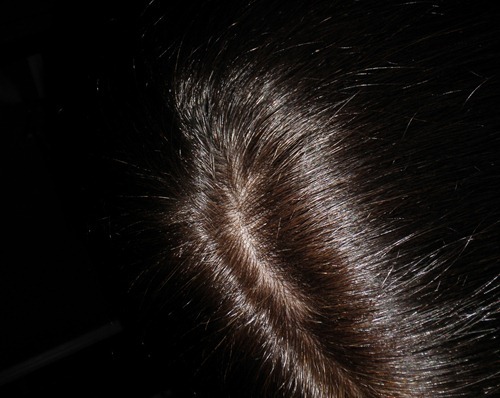 I have very very dark brown hair, with some grey starting to come in. I used the Light Sienna… and I wound up with scattered red-gold hairs instead of grey ones! Very cool. It may have added a little richness to my natural brown, but definitely doesn’t lighten it. So, a win, in my opinion! Thanks so much for the reply Tatiacha. I’ll give it a whirl! I love your good review of Naturcolor, which I’ve been using for over 10 years! Shortly after I started using it, the woman who cuts my hair said my hair seemed in extra good condition. 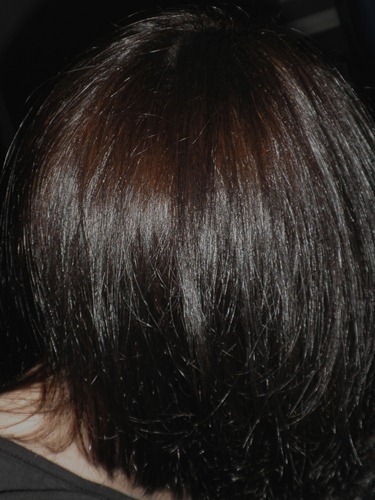 Naturcolor gives my dry hair a nice shine, and, unlike previous hair colors I tried, seems to actually improve the condition of my hair instead of damaging it. It’s also SO easy to use and mix. I love this product and hope it’s around ’til I’m 99! me too 🙂 its been a couple more years and I am still faithfully using it and my hair is healthy shiny and I just love this stuff, I never have to worry about the color getting too dark either it is always the same consistent natural color. I thought P-Phenlyenediamine was bromide? There seem to be a lot of combinations with bromide of various types of this chemical used in all kinds of ways and this is a potential allergen as well. It gets really confusing which the chemists love 🙂 These days bromide is in so many things it is hard to just reduce our exposure! wiki definition says – p-Phenylenediamine is an organic compound with the formula C6H4(NH2)2. This derivative of aniline is a white solid, but samples can darken due to air oxidation. It is mainly used as a component of engineering polymers and composites.